Exclusive to our guests! 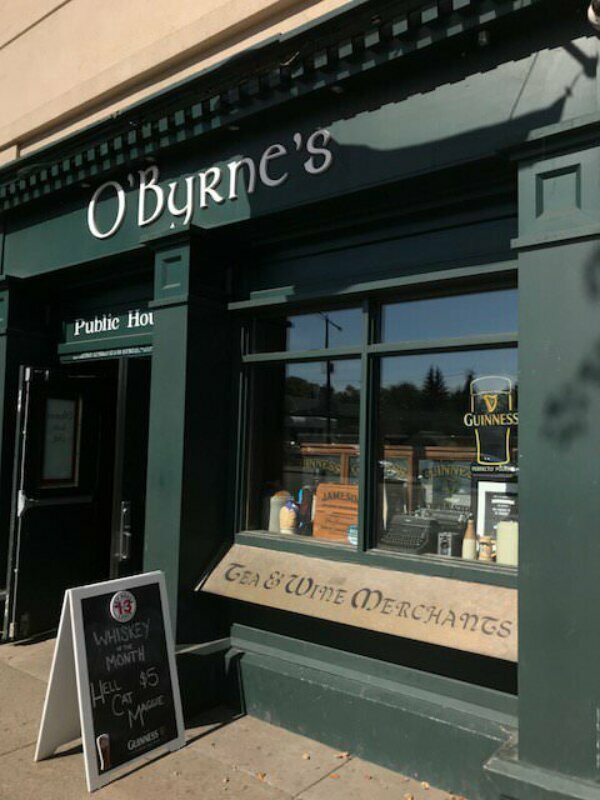 Grab a coupon from Front Desk and enjoy 15% off food at O'Byrne's Irish Pub. It's our local.